Need 24 hour machine shop support? Have an Active Software Maintenance Contract? Fill out our form below for after-hour support from Shop Floor Automations. Not a customer yet and need to contact us? Please briefly describe the issue you are having. 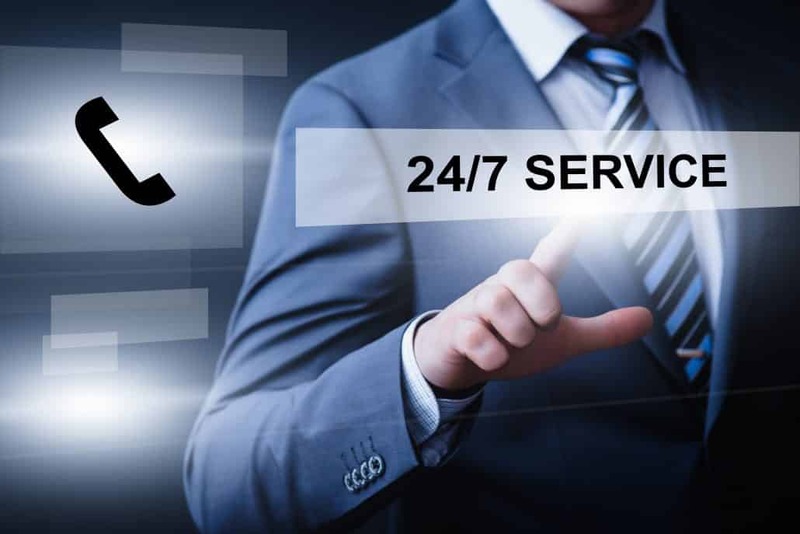 Once we can confirm you have an active contract that includes After Hours Support, will get back to you within 2 hours of initial contact. Many of our clients know us as the DNC Communications and Data Collection/Machine Monitoring experts. We look forward to helping your company in these areas, along with our new product solutions.